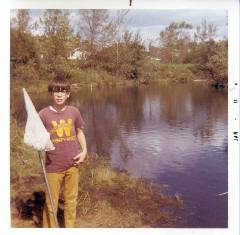 As you can see from these two photographs taken during the summer of 1970 (I was 12 years old), my love of butterflies goes a long way back. 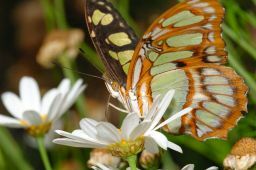 I cannot recall a time in my life when the flight of a butterfly didn't immediately capture my attention and wish I could see it up close. 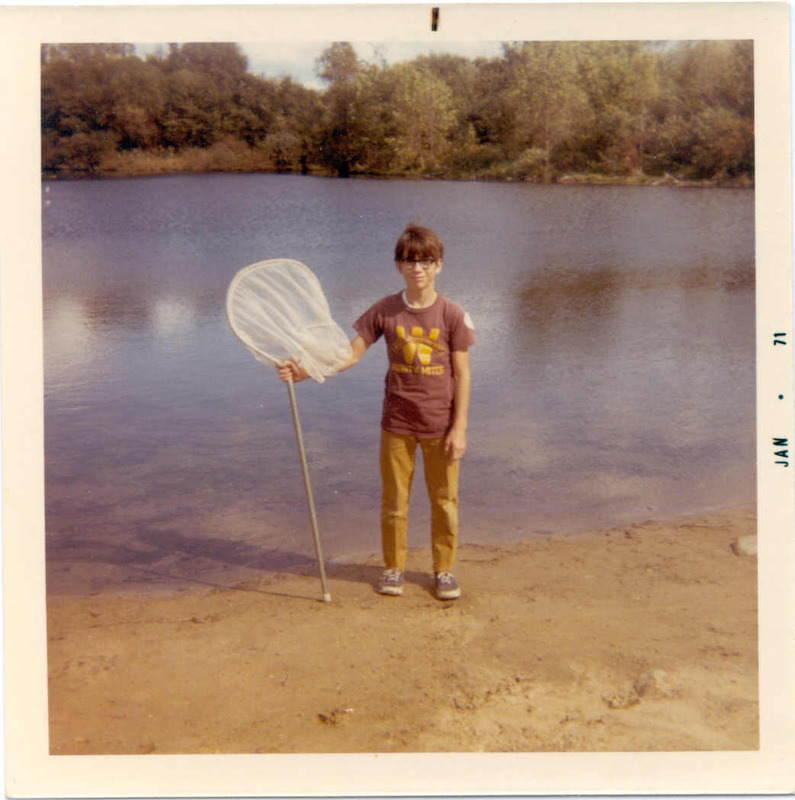 When we moved to Wauwatosa, I recall spending nearly every day of the summer heading out on my bike or on foot to some undeveloped field (by myself or with my friend Kevin Haack) covered with wild flowers waiting for a butterfly to make it's appearance in a field in Wauwatosa or Brookfield. Of course I caught a variety of insects, but butterflies and dragonflies were by far my favorites. 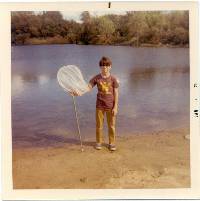 Back in those days, however, you didn't carry just your net. You also needed the dreaded "killing jar" so that you could later mount the butterfly for display. I got fairly good at that, but it was extremely hard to do without damaging the wings. Today I wouldn't dream of using a net especially for the sole purpose of getting a "trophy" because now I'm armed with a digital camera! Besides doing no harm, I find that taking butterfly photographs far more satisfying than capture because you need to get in much closer than I would carrying a net. But I still have a mounting board because on occasion I will find a butterfly that has died of natural causes. Pictures of the butterfly pavilion at the Desert Botanical Garden in Phoenix, Arizona. The butterflies, the venue, and those that have enjoyed the butterflies. 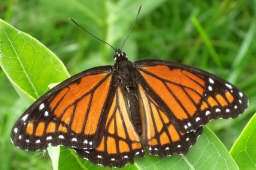 So what do butterfly pictures have to do with variable stars and astronomy? I can't think of any relationship, but I now several who into both activities. Take a look at these wonderful butterfly images from Gary Poyner in England. And he's into wildflowers as well!